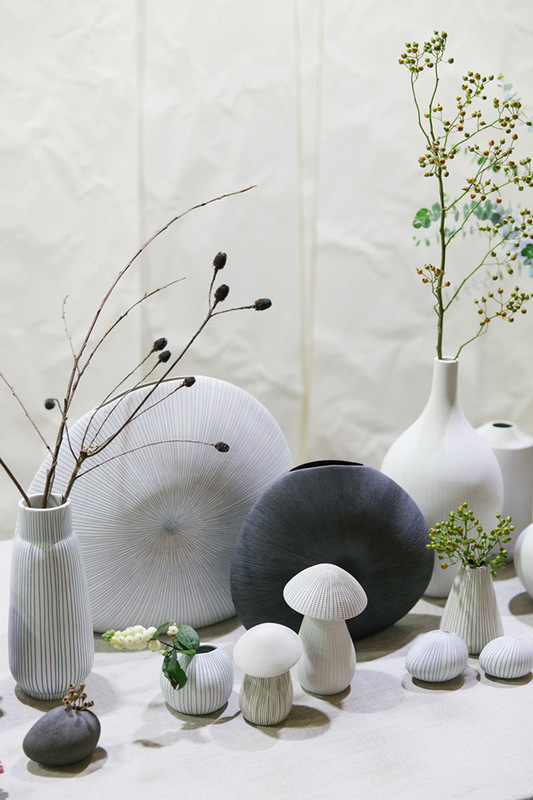 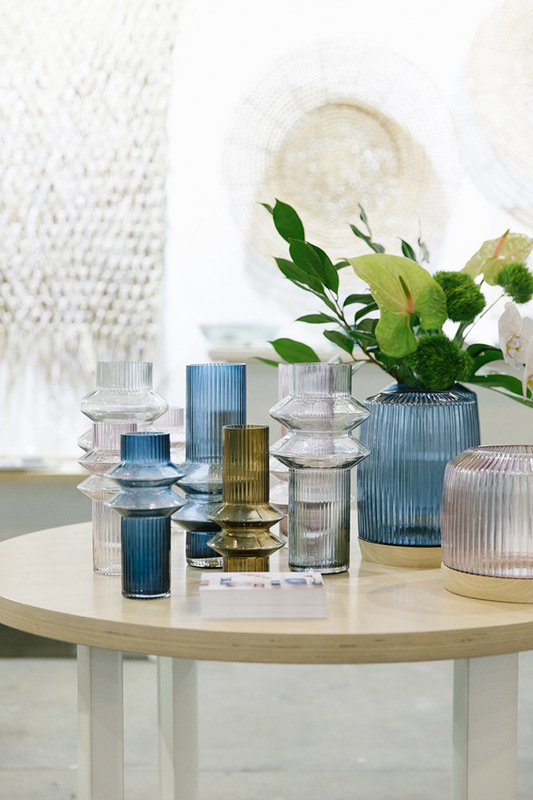 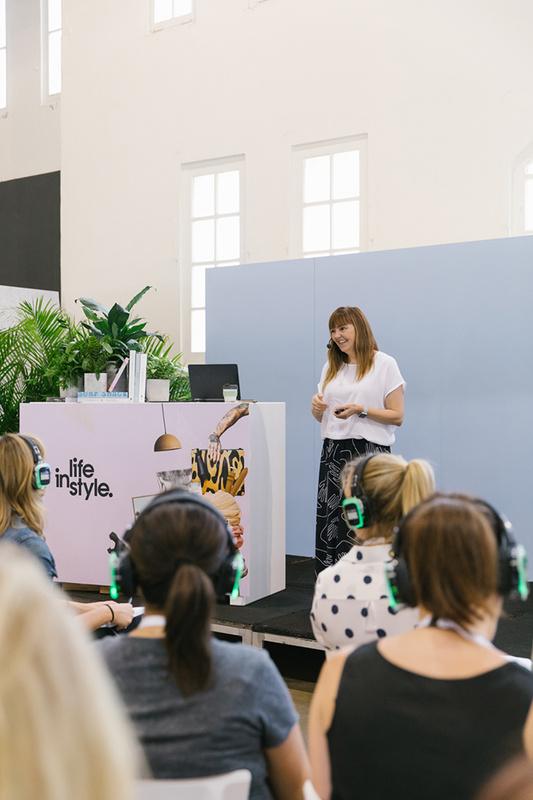 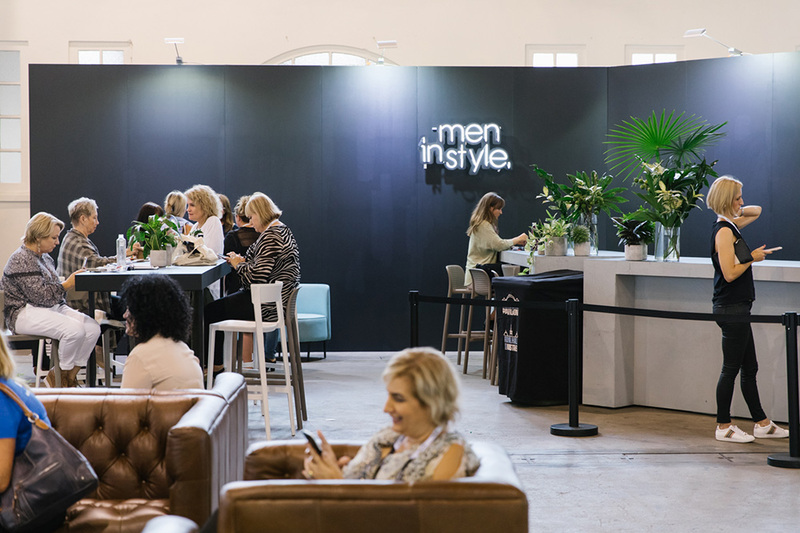 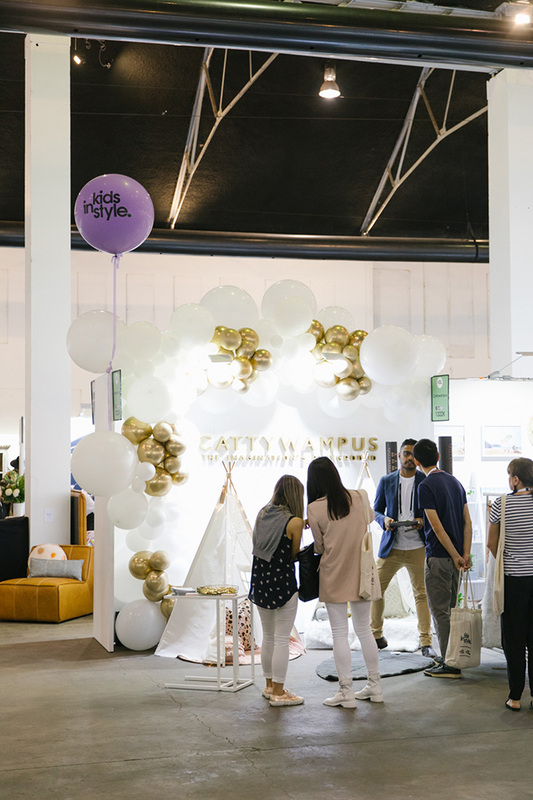 Life Instyle is a boutique trade show featuring over 400 exhibitors in the Australian product design sector. 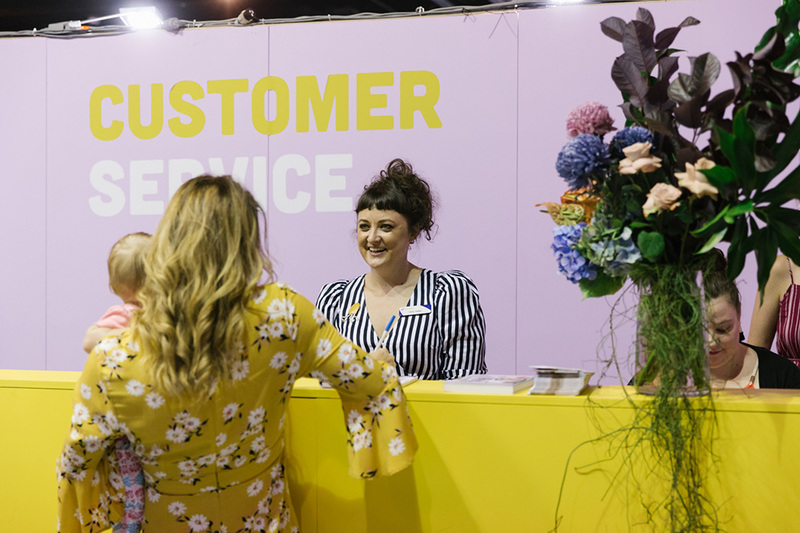 Hosted by Reed Exhibitions and held across four days at the Royal Hall of Industries and Hordern Pavilion in Sydney, I was commissioned to photograph the event over the Thursday and Friday. 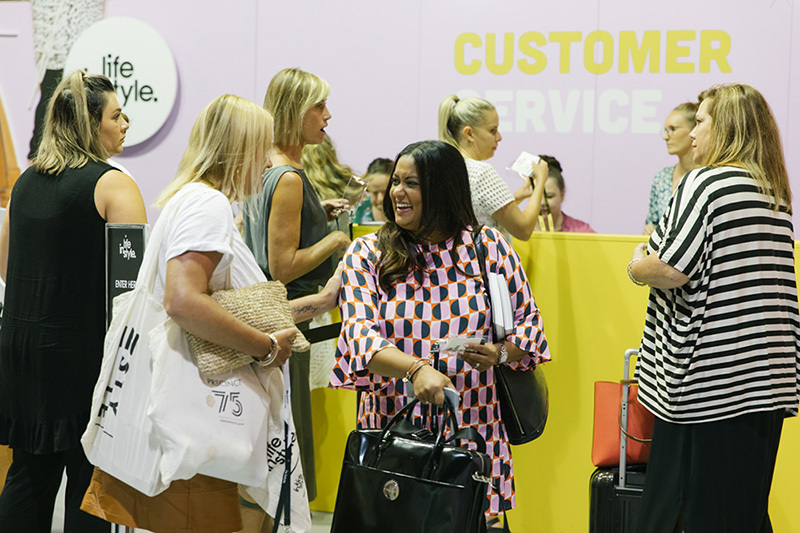 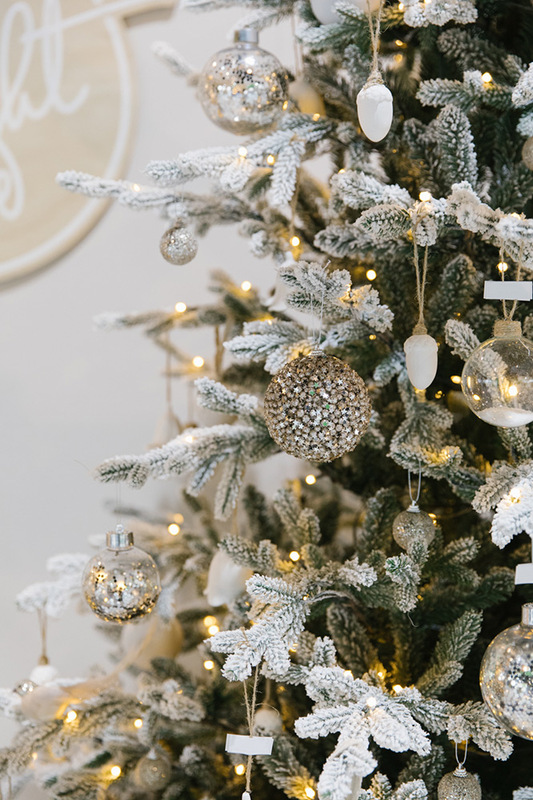 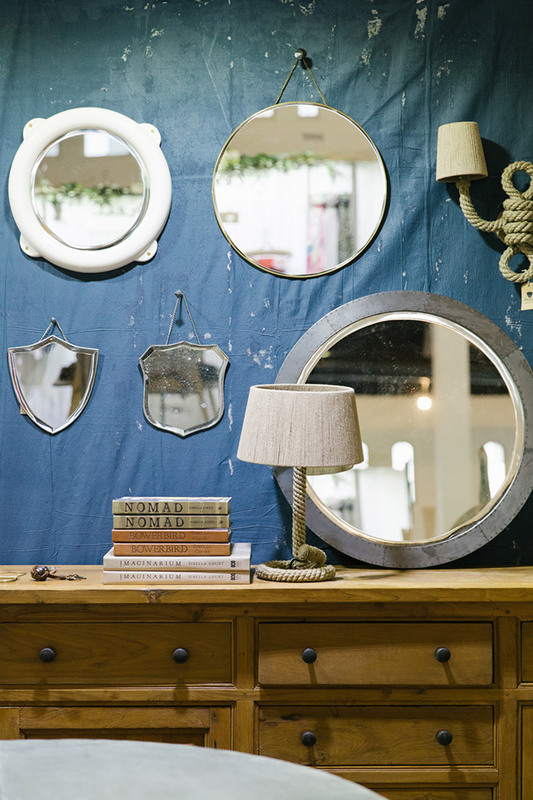 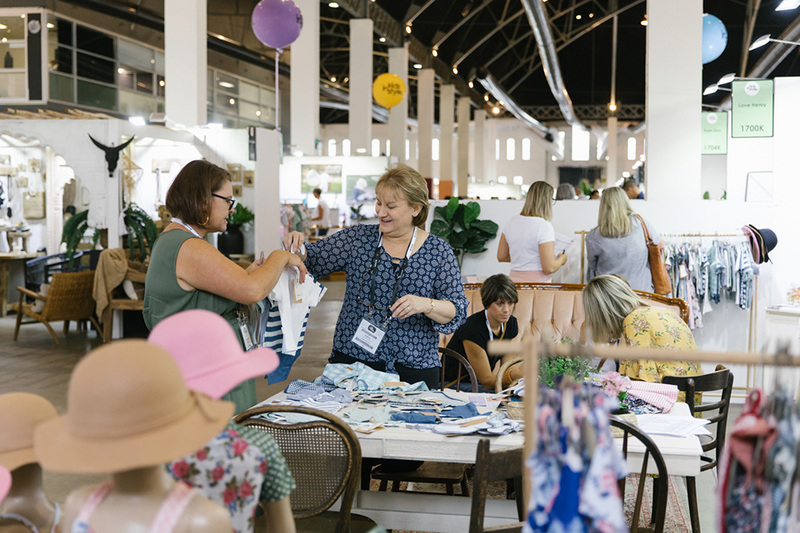 Showcasing brands across homewares, clothing, jewellery, gifts and much more, it is an exciting large scale event to be a part of and is considered a key launchpad for small businesses to gain a list of national stockists of their products. 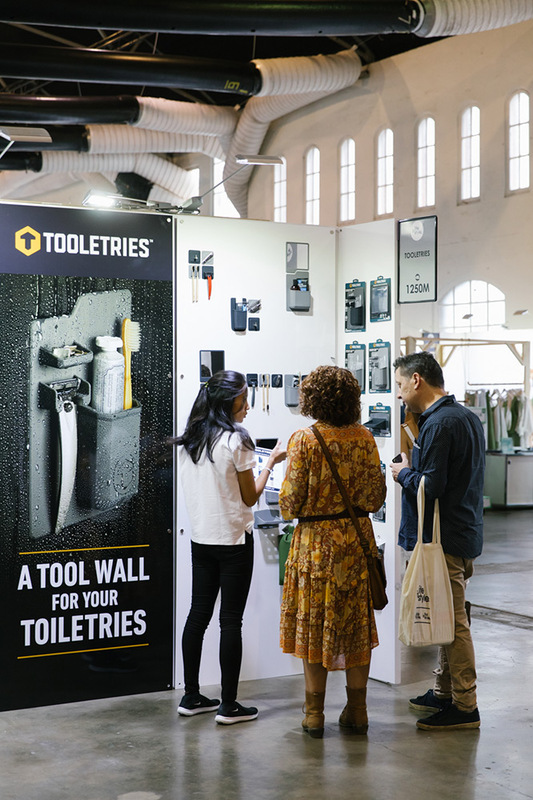 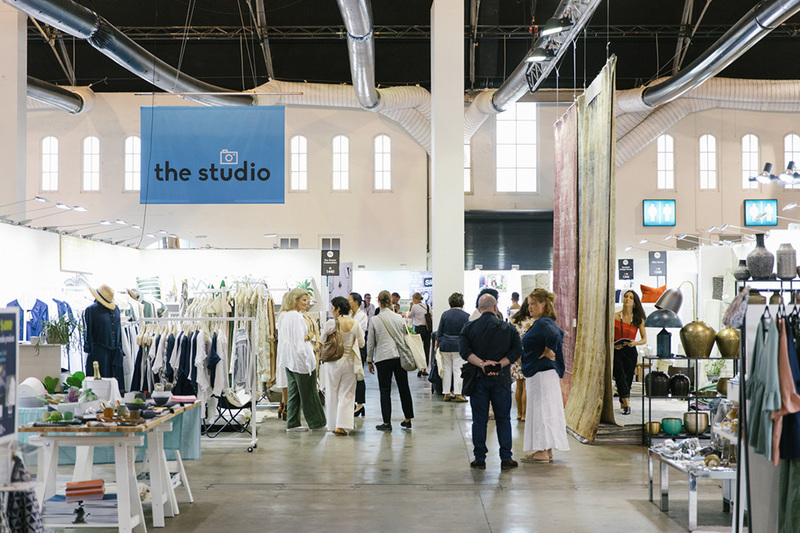 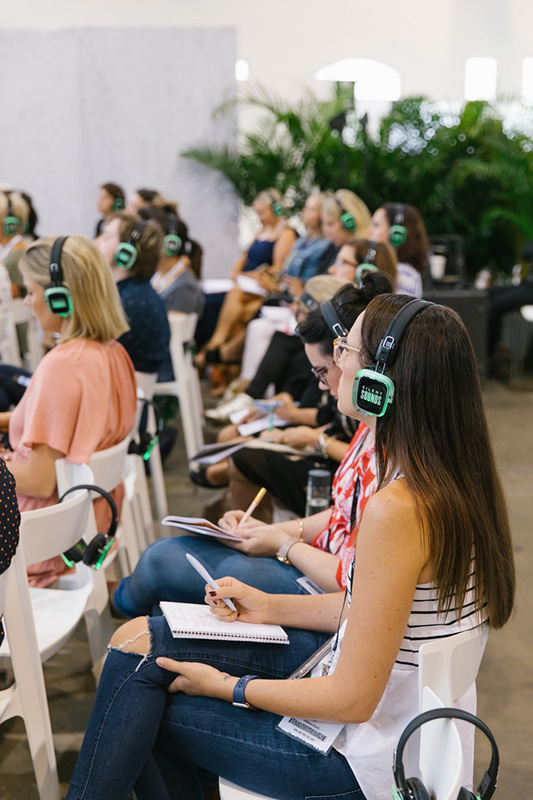 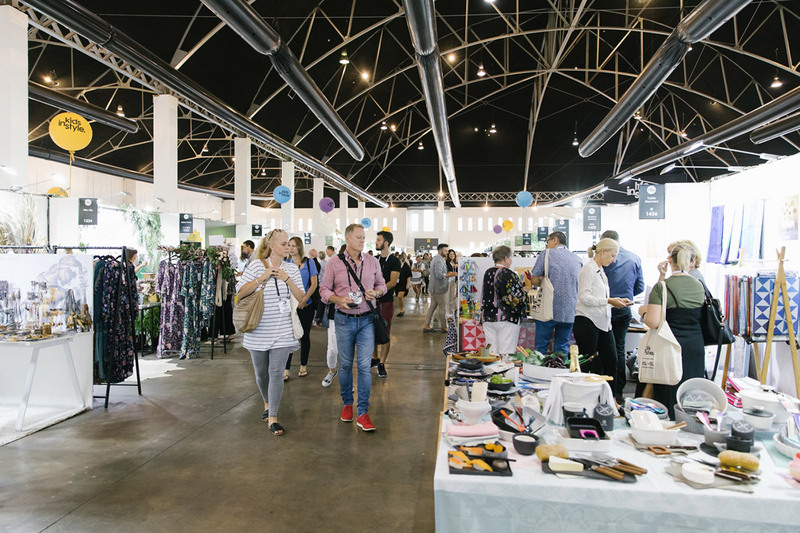 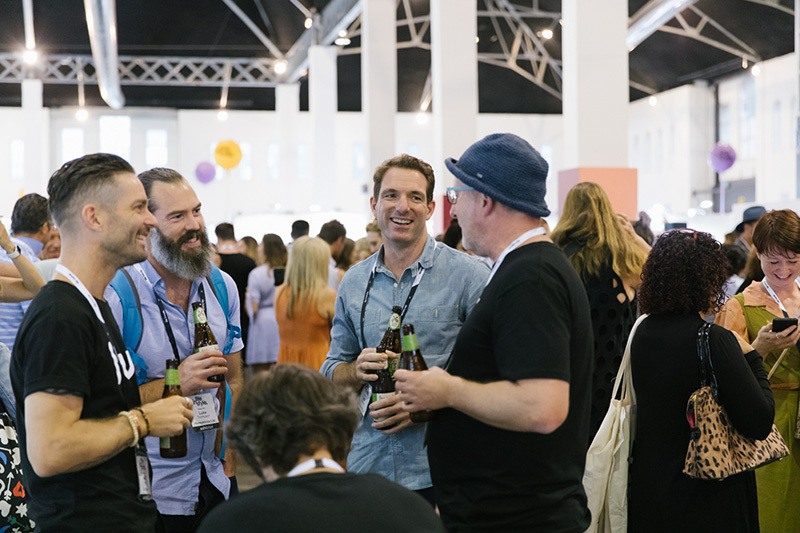 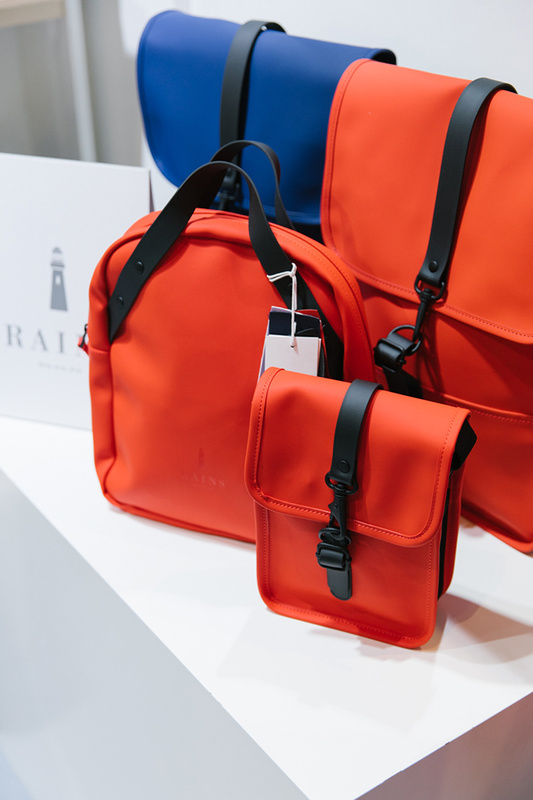 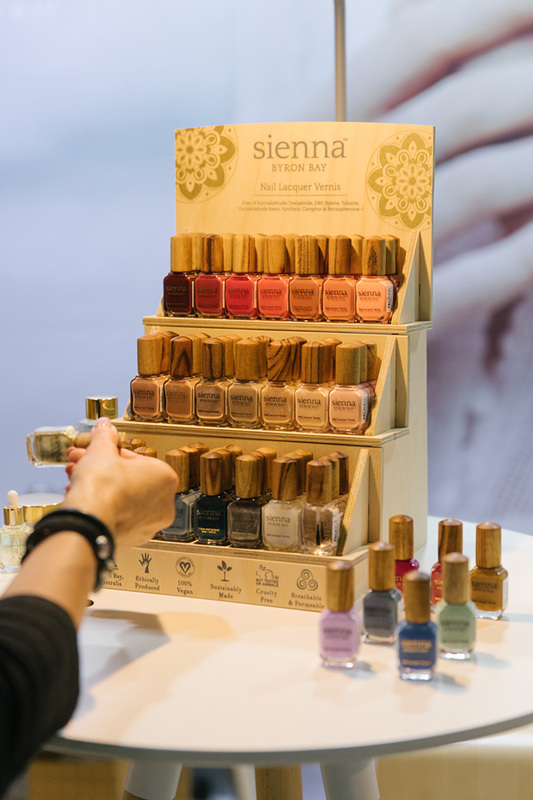 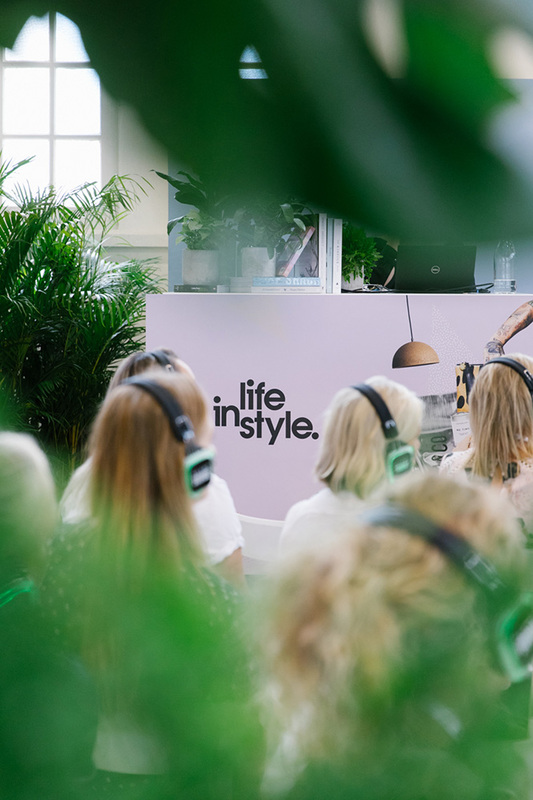 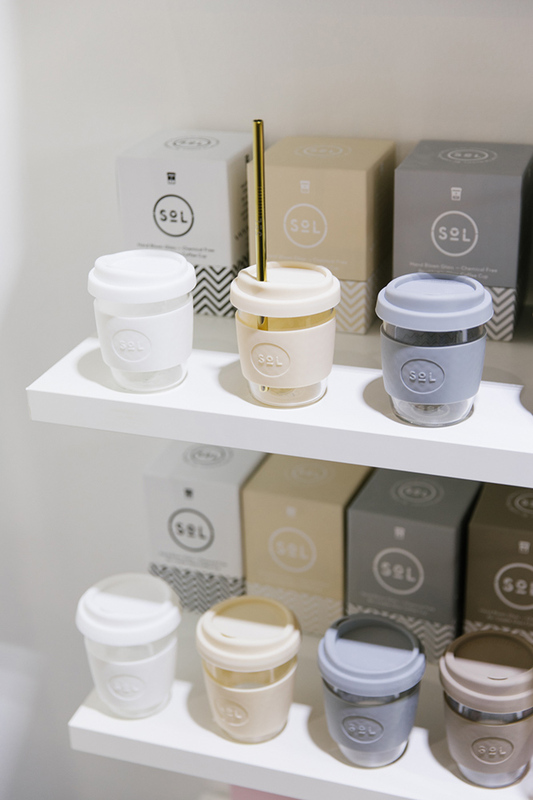 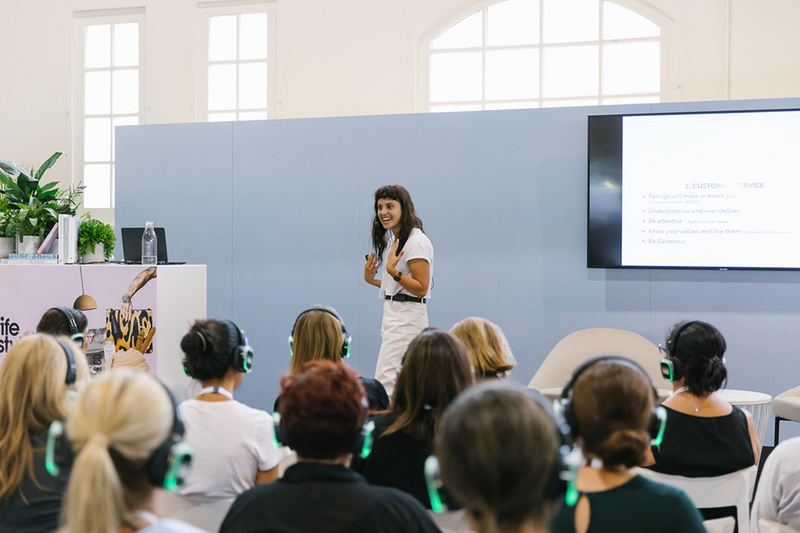 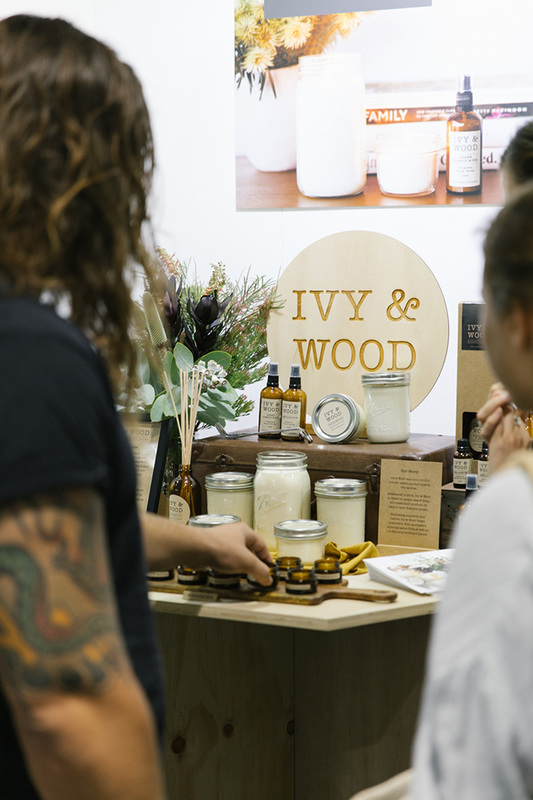 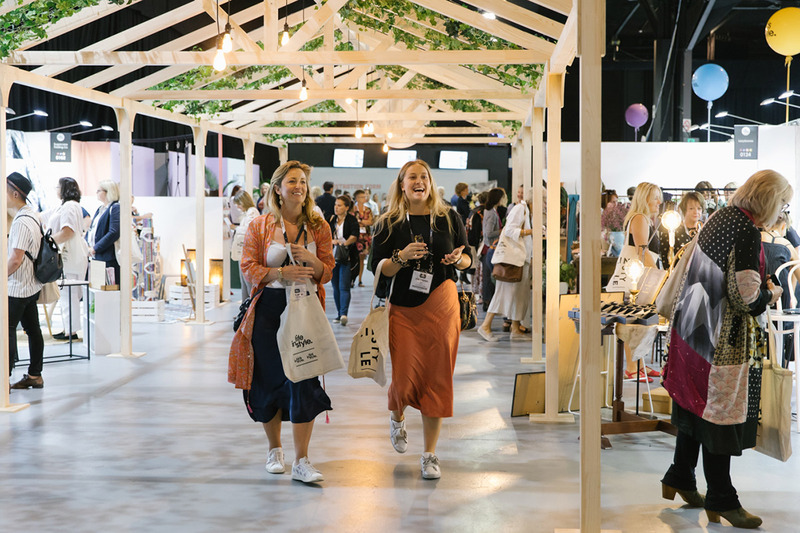 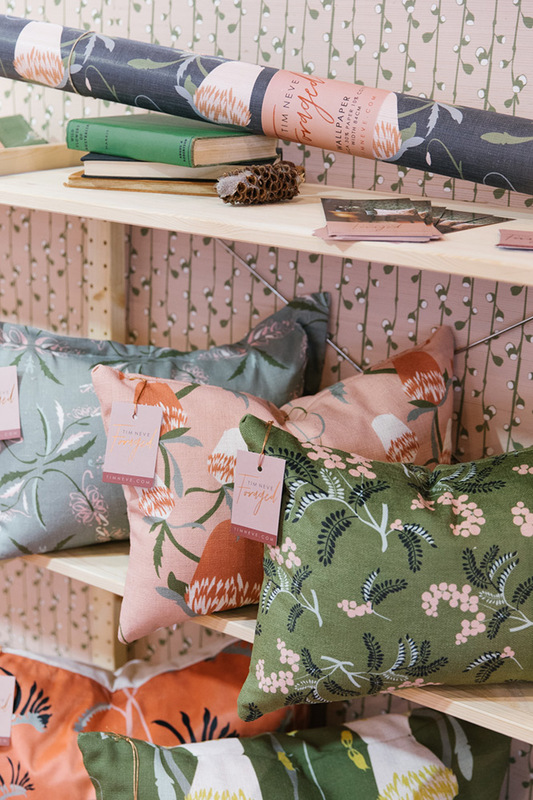 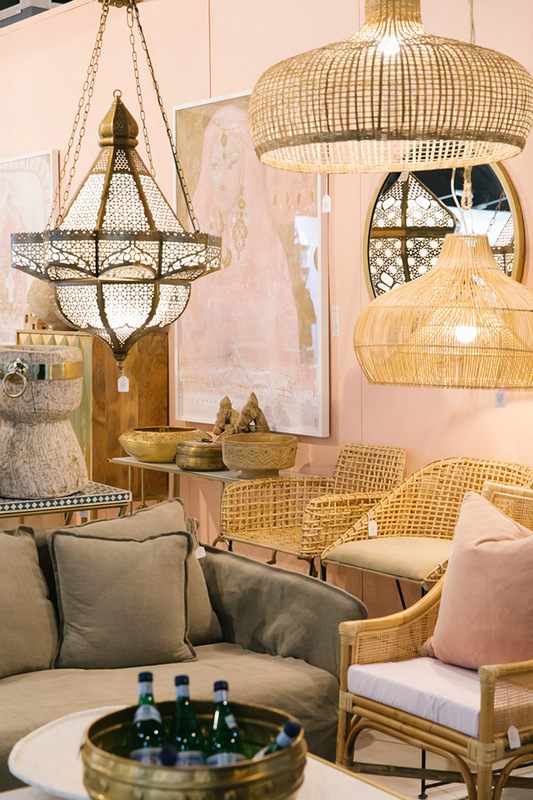 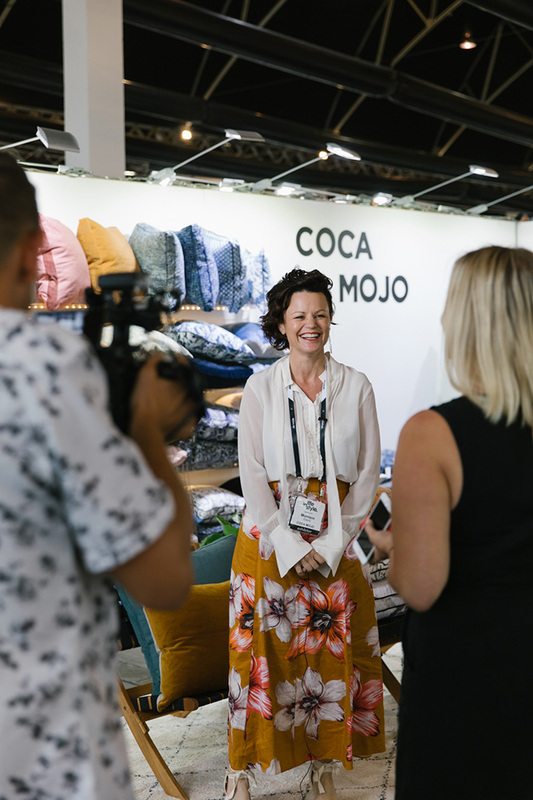 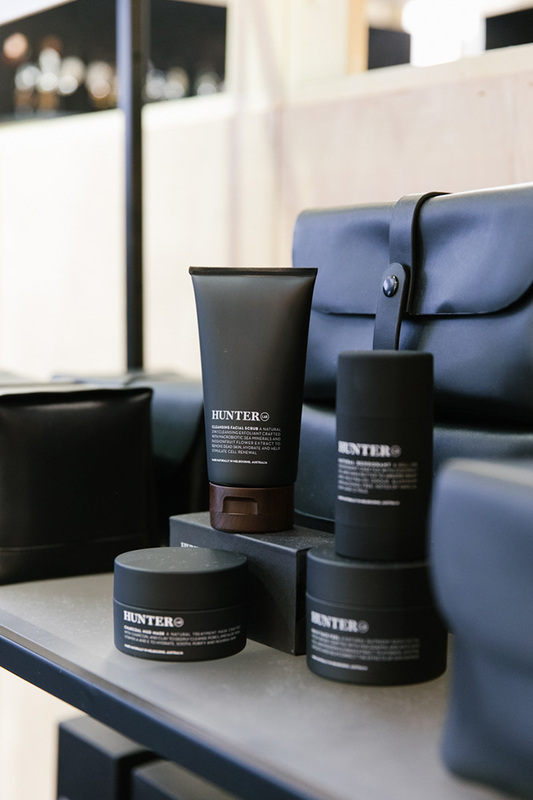 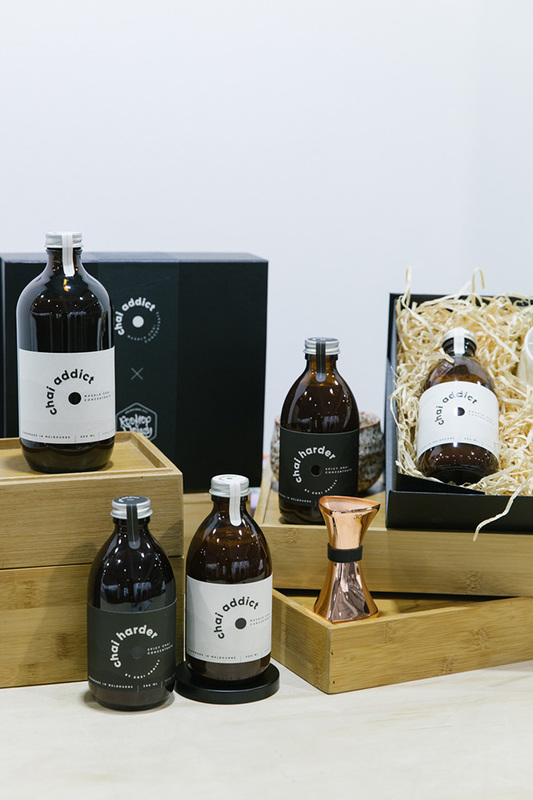 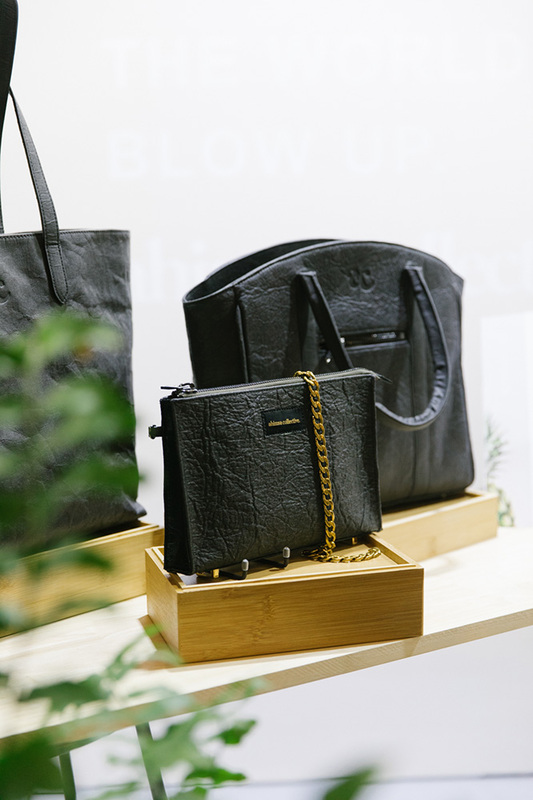 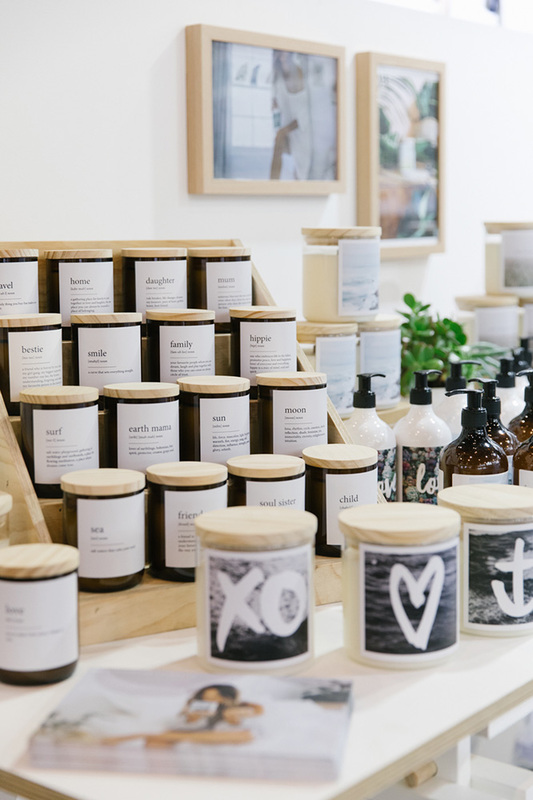 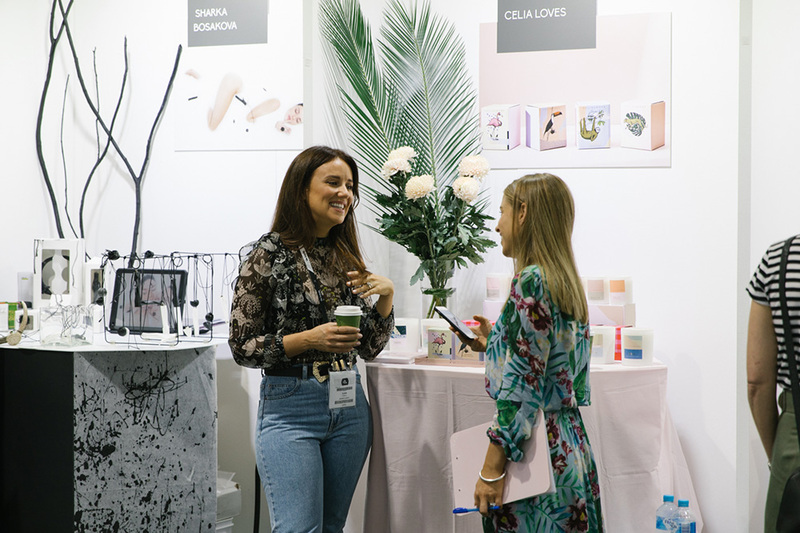 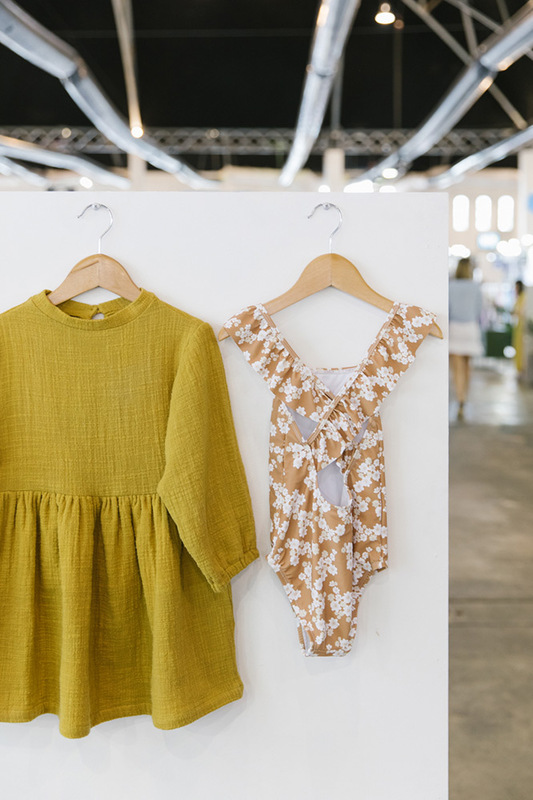 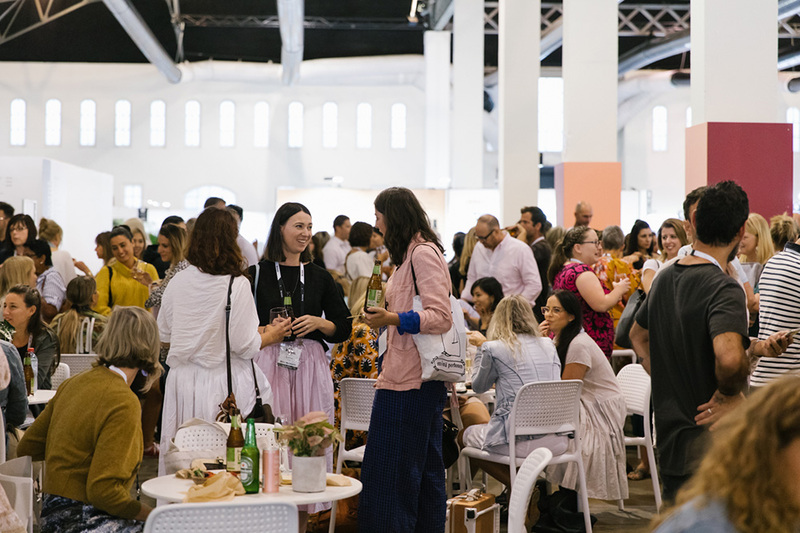 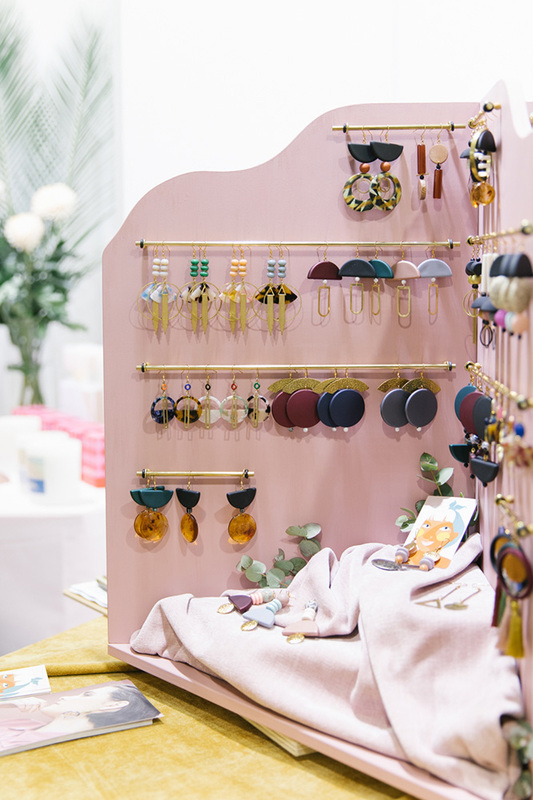 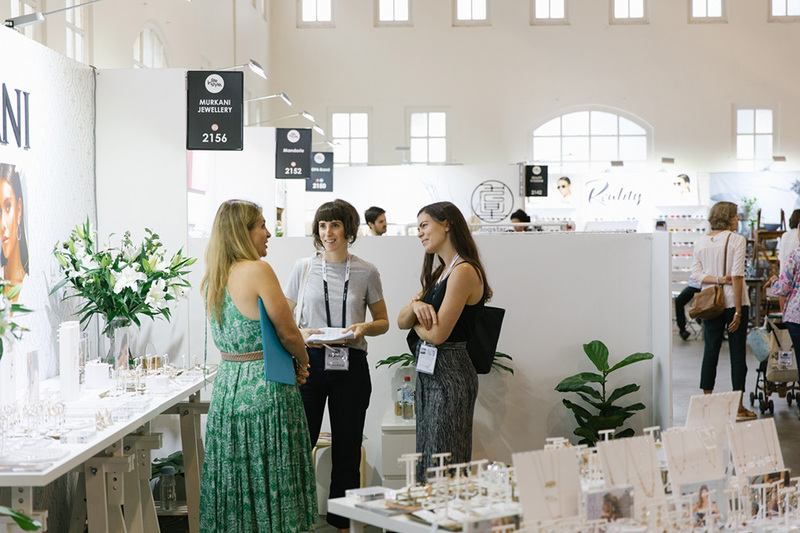 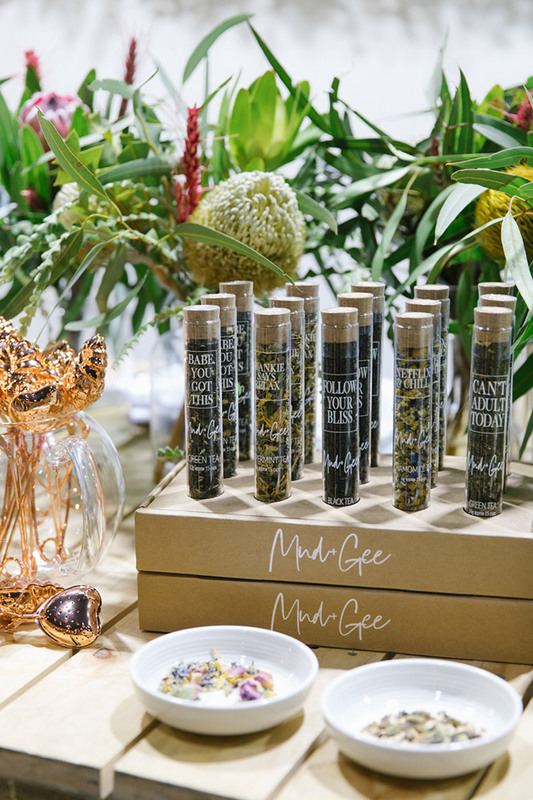 The Sydney 2019 event saw the introduction of ‘The Neighbourhood: A Conscious Community’, which hosted a number of more environmentally-friendly products geared at the conscious consumer. 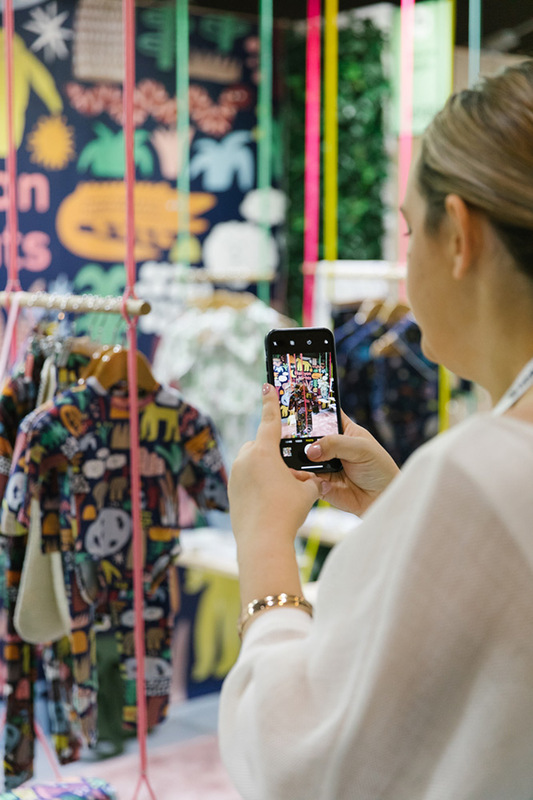 The Life Instyle team also introduced illustrative icons on exhibitor signage throughout the event floor that indicated if a brand/label/business was producing ethically, locally, or sustainably—which I personally loved witnessing!